Latino students are graduating high school and enrolling in college at the highest rates in our history, and they are now the largest minority group in our nation’s colleges and universities. However, only 23% of Hispanic adults 25 and older have an associate degree or higher, and only 12% have a masters or doctorate. Students who are the first in their family to go to college face challenges that those whose parents went to college don’t deal with and may need extra support, whether it is taking the classes needed to be accepted into college, understanding the application process, or applying for financial aid. 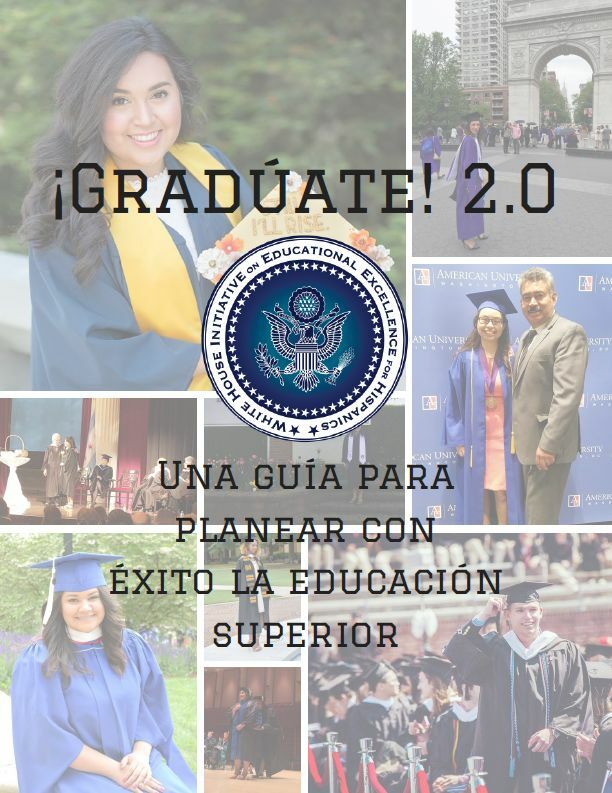 This new guide will provide these students and their families with information and resources to navigate the process of going to college. This entry was posted in Education News, Family Engagement, Tips for Parents. Bookmark the permalink.